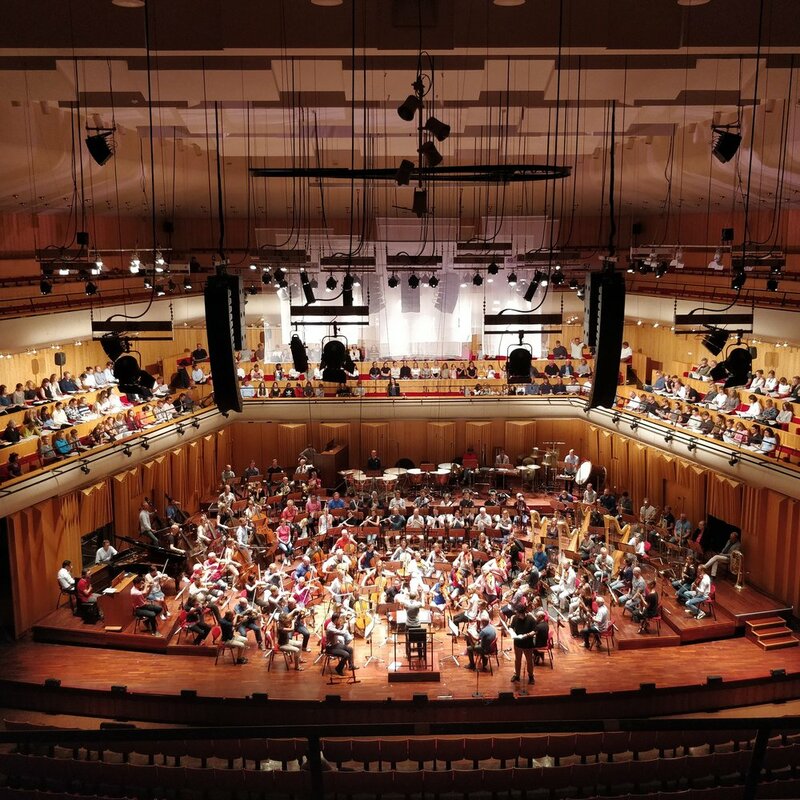 Hanna sings Mater Gloriosa in Mahler's 8th Symphony on the 22nd of August with The Radio Symphony Orchestra at Berwaldhallen. Daniel Harding conducts. The second concert will end the Edinburgh International Festival on the 26th of August at Usher Hall.